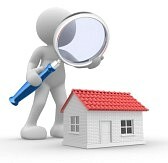 Whether you're looking for a single family home, condo, town home or an apartment you can find it all right here! Pet friendly rentals too! 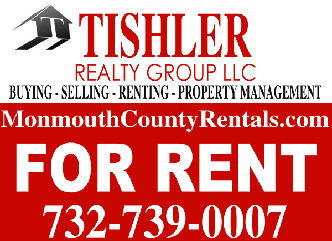 From budget conscious to the luxury rental, if it's for rent in Monmouth County, NJ it will be right here! 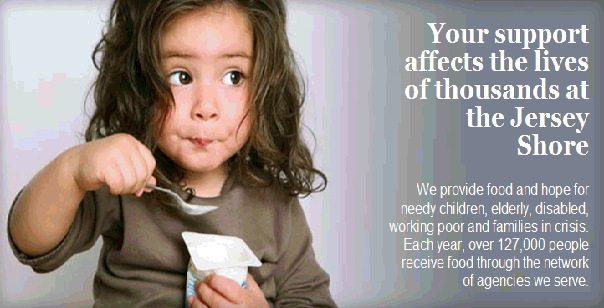 We are an official drop off point for the Monmouth County & Ocean County Food Bank. For your convenience we are open everyday! drop your non-perishable item at our door & we will transport it for you on our next trip. Any money donations please donate directly.